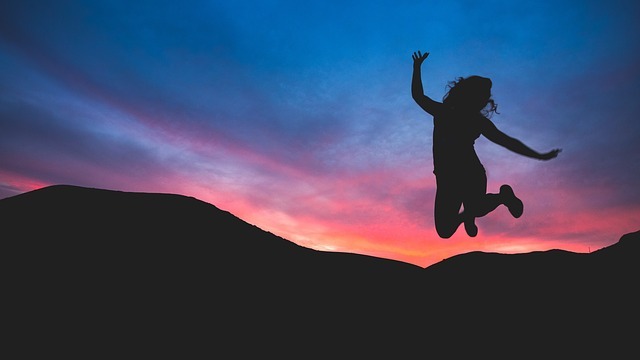 The rate at which enterprises are embracing serverless architecture has been surprising, according to Austen Collins, founder and CEO of Serverless, Inc. 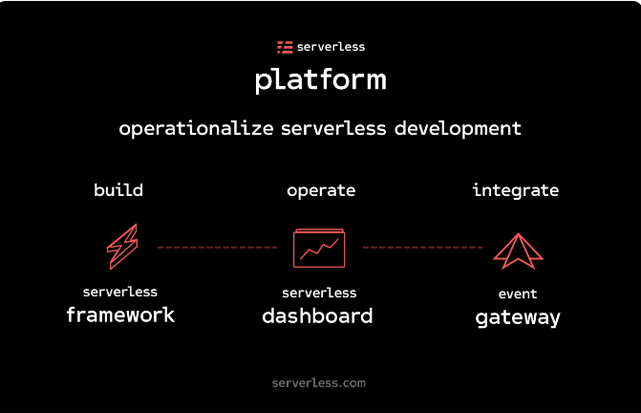 The San Francisco-based startup, founded in 2015, its announcing Serverless Platform, build around the open source Serverless Framework. Demand continues to grow among enterprises who savor the promises of serverless: the ability to move faster, to build more with low overhead and to focus on results, not infrastructure. “We didn’t think enterprise adoption would be so quick. … They jumped right on this,” he said. Those enterprises that have already embraced the serverless paradigm include Nordstrom, Coca-Cola, Reuters and Capital One. In a company-sponsored survey, which it notes that respondents tended to be members of the choir to which it was preaching, the percentage who said they use serverless nearly doubled and more than half said that serverless was critical for the work they did at their jobs. Interestingly, almost a quarter said that they had limited to no public cloud experience before serverless; and 65 percent of those people now say that serverless is either ‘critical’ or ‘important’ to the job that they do. “When you say that to a developer or an enterprise organization that’s spending millions of dollars administrating machines — upgrading them, patching them, maintaining them — it creates this emotional response. People get excited. They say, ‘Yes, this is what we’ve always wanted. We don’t want to think about infrastructure, we want to think about results, we want to think about logic, about products we want to build,’” Collins said. A whitepaper from the Cloud Native Computing Foundation (CNCF) Serverless Working Group (WG) points out it’s still early days for the technology, accompanied by an immature ecosystem and lack of tooling. Likewise, the three primary pain points cited in the Serverless, Inc. survey were debugging, monitoring and testing — issues the company is addressing with its offerings. Platform — Collins describes this as “extending the story of the Serverless Framework,” which was introduced in 2015. Last year, 2.8 million instances of the framework performed more than 8 million deployments to various cloud providers including AWS, Google and Microsoft. It helps solve problems in building, deploying and updating serverless applications. Using the framework, you model your business logic as functions that react to events. It enables users to build microservices with API endpoints, data-processing pipelines, IoT backends and more. Dashboard — It provides architecture visualization, user access controls, data streams as streaming events, logs, application metrics and audit logs. Developers can visualize their service structures and check for cross-dependencies in the subscriptions and resources tabs, and collaborate with teammates on debugging serverless applications. Users can easily drill into functions, event subscriptions and all their resources; monitor deployments, and inspect changes to diagnose problems. “It solves new challenges in operating serverless, like giving you oversight over all the applications you’ve built, all the infrastructure they contain. You can see deployment history, when your teammates have adjusted the application, deployed new versions of it,” Collins said. Event Gateway — It blends API gateways and the Pub/Sub pattern to create a highly productive event router for serverless computing. It enables users to publish event data to the gateway from anywhere — legacy systems, client-side apps or SaaS — and the gateway will route those events to serverless functions on any cloud provider. It’s the answer to enterprises asking how they can integrate serverless into their existing investments, Collins said. The framework and gateway, which Collins introduced last fall are open source, which means companies could operate it themselves if they want, but Serverless, the company, is introducing a hosted version of the gateway. The dashboard is a freemium offering. The market for Function-as-a-Service (FaaS), as serverless technology is alternatively called, is expected to reach $7.72 billion by 2021, at a compound annual growth rate (CAGR) of 32.7 percent, according to Research and Markets. Serverless, Inc. recently raised $10M Series A funding, led by Lightspeed Venture Partners, bringing its total funding to $13 million. Iguazio’s Nuclio offering is an alternative open source serverless platform which works with Docker, Google Container Engine, Azure Container Service and Kubernetes. Collins described serverless as “diet cloud or cloud lite. It’s more accessible,” pointing to the quarter of respondents to its survey who had little experience with the cloud. For all the promise of serverless, however, there are misconceptions, Rob Zuber, CTO for CircleCI, pointed out in a conversation with Nate Taggart, CEO of Stackery. Chief among them is the idea that serverless means never having to manage infrastructure at all. That’s not true, he said. And security issues are getting plenty of attention, too. CNCF, CircleCI, Microsoft and Google are sponsors of The New Stack.